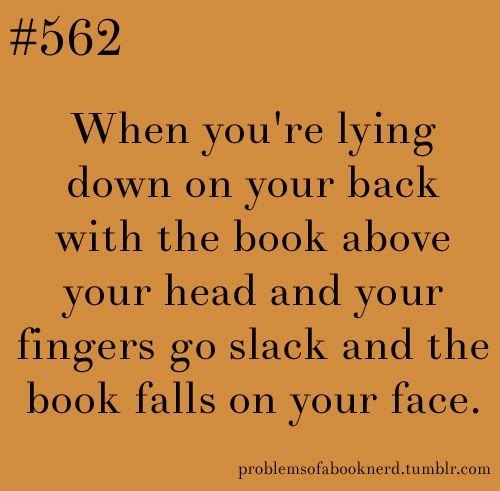 I've been collecting Bookworm Problems and sharing them on the Reading to Know Facebook page. I've found some additional ones which I can relate to. What about you? Oh, I can relate to SO many of these! 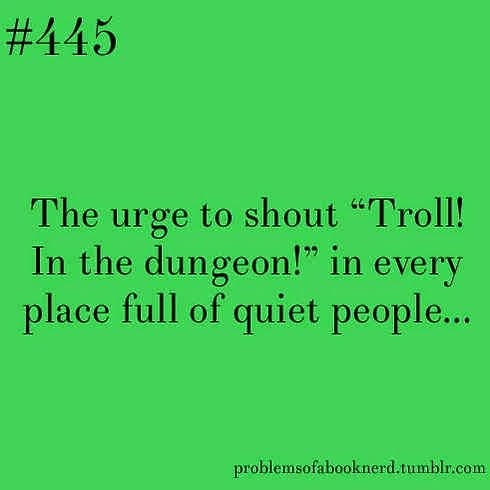 Yup, yup, yup.....especially #361 and #329. #562 made me laugh out loud. 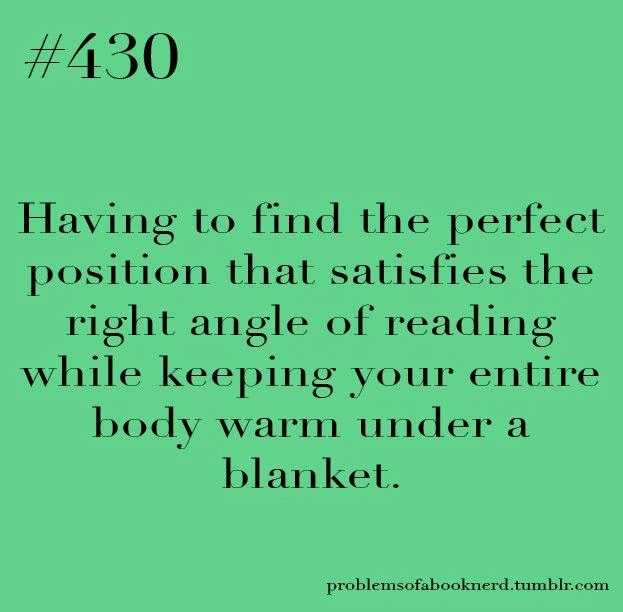 Yes, especially numbers 329, 361, and 76! 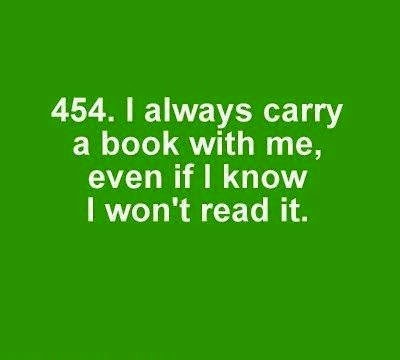 Always, always carry a book along with you. 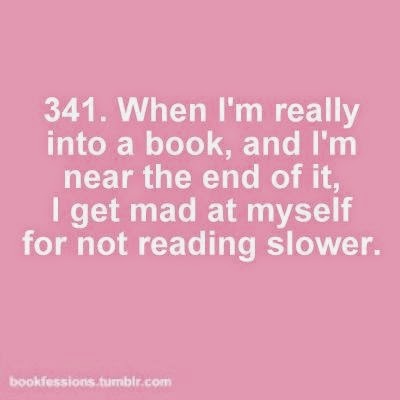 I'd feel naked if I didn't have a book in my bag - even if I'm just running to the grocery store. We started out the door the other day for a short trip (as in 40 minutes in the car, tops), and my eldest dd gathered up FOUR chapter books to take with her. Yes, yes, and yes!! 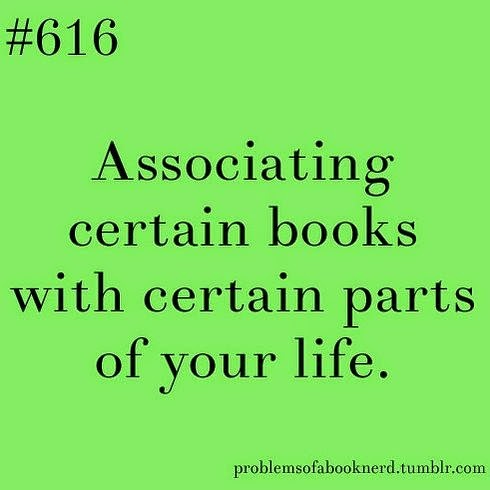 My to-read list is over 600 books long. I finished 62 books last year. Yeah... 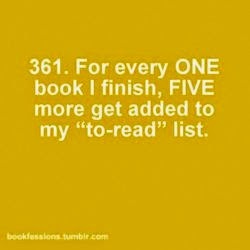 I'm never going to cross all the books off my list. 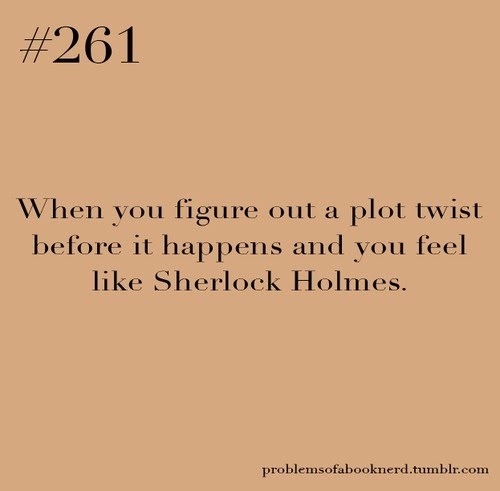 By the way, have you read Sherlock Holmes? I have not and need to fix that! 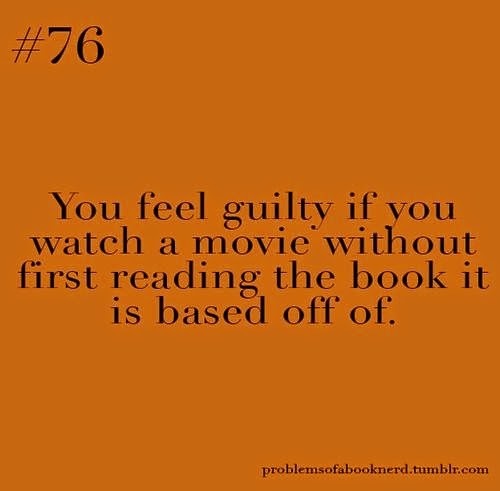 I totally agree about feeling guilty about watching a movie before reading a book. 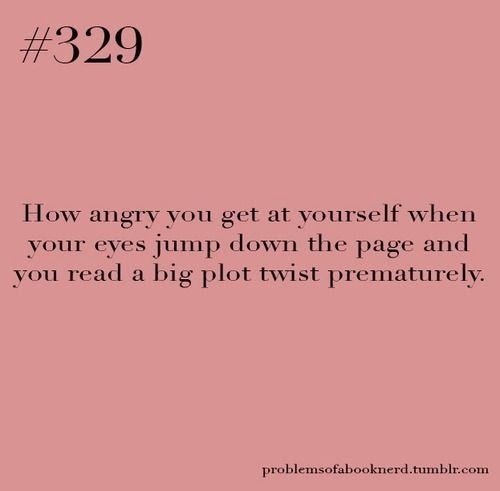 I try so hard to read the book first. 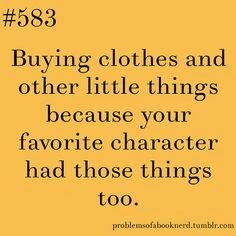 That's why I haven't yet watched The Boy in the Striped Pajamas. I AM going to read that book first! We did start watching Tinker Tailor Soldier Spy the other day and I'll admit to being glad I didn't read the book first. The movie was rather violent and icky. I turned it off part way through. I'm not positive the book is the same, but now I'm hesitant to even try reading it.